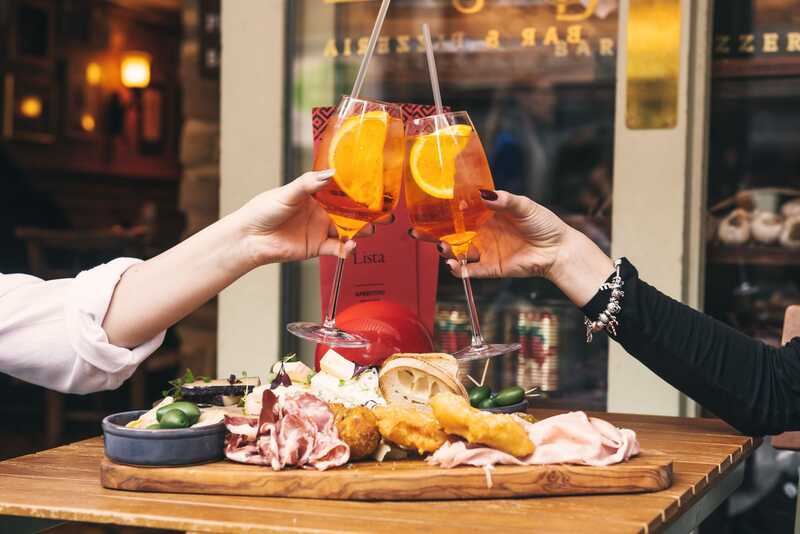 Aperitivo - that delicious wind down session between work and dinner time - is something we're extremely envious of the Italians for. But wait! London is catching on. 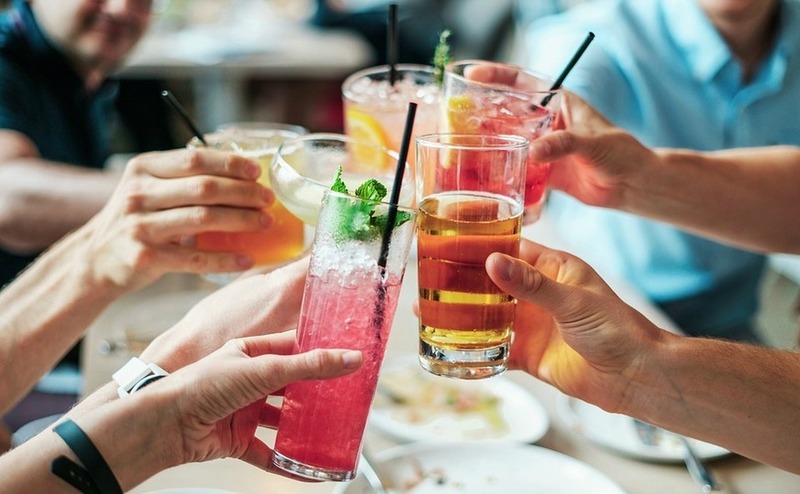 We've found a good many bars and restaurants around town, who have been quietly plugging away at authentic aperitivo hours for a while now, and quite frankly we're thrilled about it. Long may it continue. Nobody could ever accuse the Baglioni Hotel of being understated, and their aperitivo hour is as glamorous and OTT as you'd hope from this fancy Kensington hotel. Take your pick from the sleek Milanese-inspired Brunello bar area or the al fresco Bellavista terrace on balmy evenings to enjoy their 19.02 Ferrari Time with a glass of bollicine or a spritz and all manner of traditional Italian delicacies served on a silver tray. In the past the aperitivo snacks have included arancini, bruschetta, authentic cheeses and risotto Milanese. It's worth the £30 per head price tag, for our money. Bar Termini is (excellent) coffee shop by day, with aperitivo hour signalling its shift into bar by night. Here, they completely understand the sentiment of aperitivo, literally a drink and perhaps a snack to whet the appetite. But of course they do, it's got famed mixologist Tony Conigliaro behind it. So, choose your poison from a list of suitable herbal, slightly bitter aperitifs (the Spritz Termini of gin, rhubarb, Aperol and prosecco is a favourite) and nibble on a mini panini and you've got it nailed. Healthy types with a soft spot for aperitivo should head to Bethnal Green and The Hive Wellbeing where London's first vegetarian aperitivo takes place daily from 5pm. The ethos here is simple, organic food combinations, with plenty of vitalising ingredients thrown in for good measure. They have a snack menu of artisan cheese, hummus, activated almonds and raw pizza bites accompanying the largest list of Northern Italian natural wines we've seen. It's worth the trip east on the central line to wind down after the working day. Over in Covent Garden, Bunga Bunga's younger and rather more decorous brother, Bungatini, is chanelling back-street Italian bar vibes and has a fine aperitivo worth a visit. Drinks and chichetti are served in the informal downstairs bar between 4 and 6pm daily. 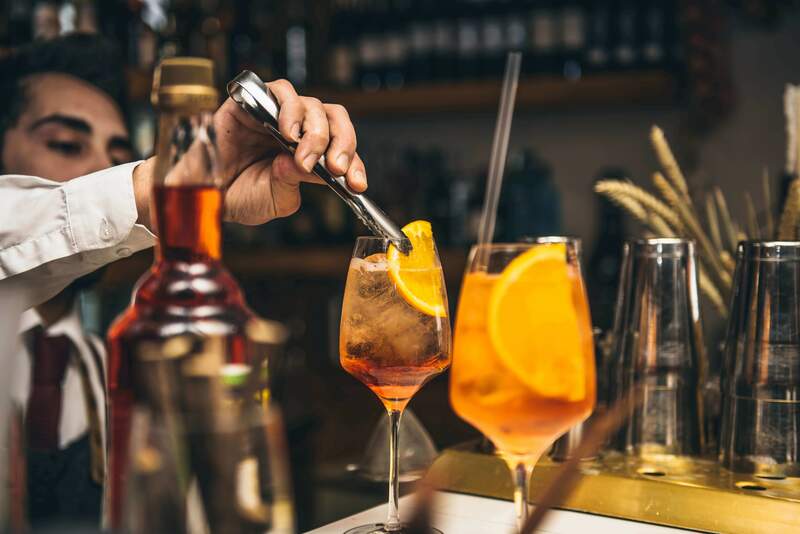 There, you can enjoy a selection of traditional Italian wines, beers or - more authentically - proseccos and vermouths like the campari spritz, before deciding whether to move on upstairs for heartier pizza fayre. This super elegant Farringdon restaurant from the founders of The Clove Club has art deco features and an enviable style which is carried through the restaurant and bar. You can come here for a long langurous lunch, or just drop in for aperitivo (which you're encouraged to do). Aperitivo is taken in the bar, which is vibrant and upbeat and with cocktails and nibbly finger food things in the established tradition of Italian aperitivo will definitely leave you wanting more. Dinner is outstanding; you'll need to book. Perhaps a Nordic-French restaurant isn't the first place you'd think to head for aperitivo, but Victoria's newest and most elegant Finnish dining spot is also host to a regular 'Finnish at Five' slot. Cocktails including the Greenlight - gin, limoncello, elderflower, matcha syrup, apple juice, cucumber and mint - are £6.50 in the smart bar area. There's a short but sweet snack menu of nocellara olives, smoked almonds and the like to stave off any rumblings until dinnertime. 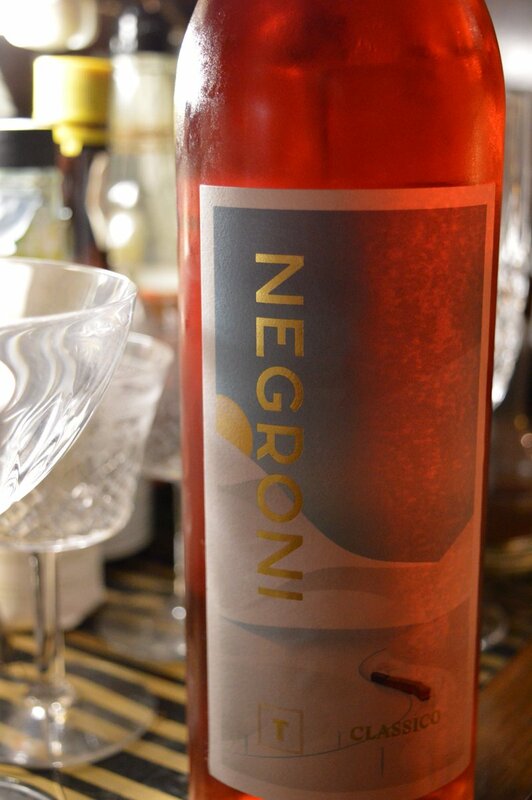 That sounds like aperitivo by any other name to us. Available Mon-Fri 5-7pm and all night Thursdays. Ritorno partly describes itself as an aperitivo bar, so hopes are high in this extremely swanky Chelsea Italian. And rightly so. Drinks are well-thought-out, with bartenders delivering a number of regional Italian specialities with bespoke cocktails and homemade syrups celebrating the homeland. However, food is definitely not an afterthought: aperitivo plates inclue brioche with octopus, confit tomatoes and the finest Milanese produce. 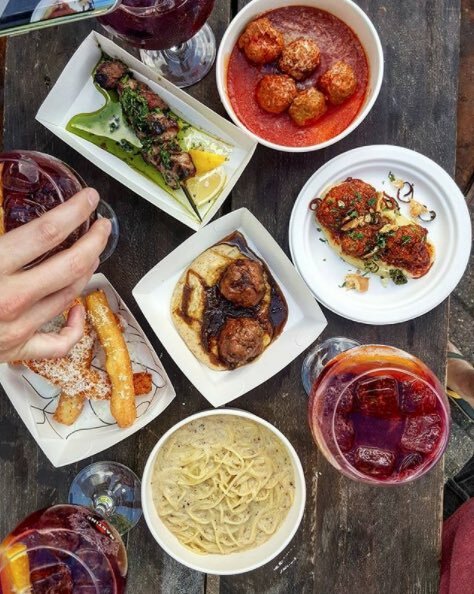 The best bit of all, is that Ritorno have decreed aperitivo need not be confined to after work, but have dedicated 4-9pm on Sundays to an extended session aka Dolce Domenica. Do dress up.